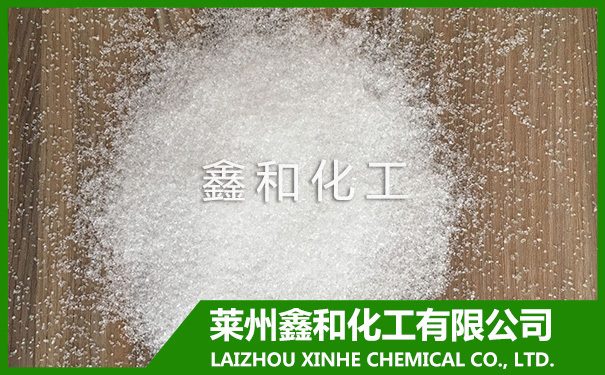 One water Magnesium Sulfate and seven water Magnesium Sulfate difference and use difference - LAIZHOU XINHE CHEMICAL CO.,LTD. The difference between the two lies in the crystal water content is not the same, which led to the molecular weight and the effective composition (Magnesium Sulfate) content is not the same. 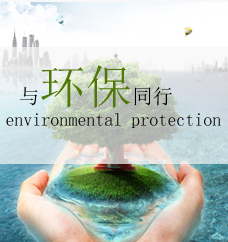 As for the use of the difference, personal feeling is not different.